A good piece of wooden furniture is an investment and should last a lifetime if it is well cared for. 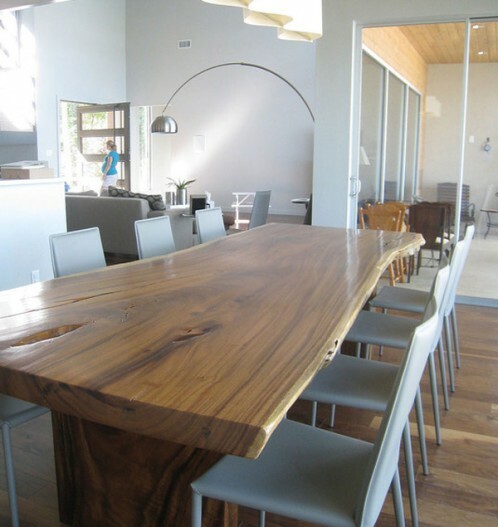 Complete Furniture Services (CFS) Ltd have extensive experience of repairing and polishing wooden furniture, using only the best professional polishes, waxes, oil treatments, stains and wood fillers. We can repair frames, legs and backs on dining and carvery chairs, sofas and recliners, broken legs on tables, we can balance uneven table legs, and repair damage to table top surfaces, such as heat rings, scratches and dents. We can level wardrobes and their doors, fix shelving in cabinets, kitchen cupboards and wardrobes. We can also replace broken hinges, drawer runners and handles. CFS also have experience of repairing wooden bed frames, side panels and end panels as well as headboards.